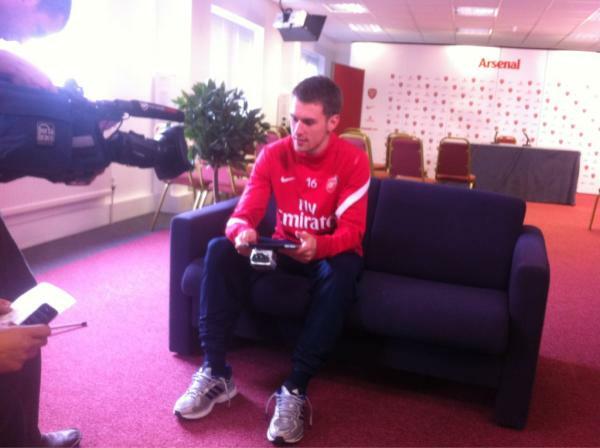 @arsenal #ArsenalLive is it true that Tomas is a big fan of death metal? What's his favourite band? Tomas said: "We don't have one big clown, we have a few clowns. We have a good group and we have fun." Tomas said: "That's a song by Iron Maiden. But I am not." 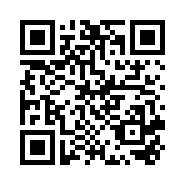 @Arsenal #ArsenalLive do you like pie? Tomas said: "It's a good question. Next!" Aaron said: "Maybe that I was a half decent rugby player. There's not many others." @Arsenal #ArsenalLive Champions League or World Cup? Aaron said: "I think Wales hasn't qualified for a long time, so that would be special to qualify. But I'd love the Champs Lg." 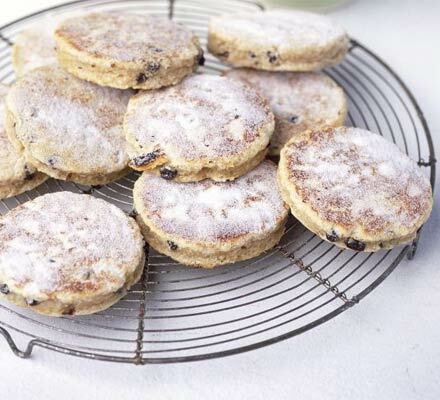 #ArsenalLive @Arsenal Aaron, are you a fan of Welsh Cakes? Aaron said: "I am not a big cheese fan. I only like a bit of parmesan on my pasta." @Arsenal #ArsenalLive Ronaldo or Messi? Aaron said: "Not really. A few of the guys do, but I'm not one who needs to do that stuff." @Arsenal #ArsenalLive can you give us an insight into what wenger's like in the dressing room at half time? 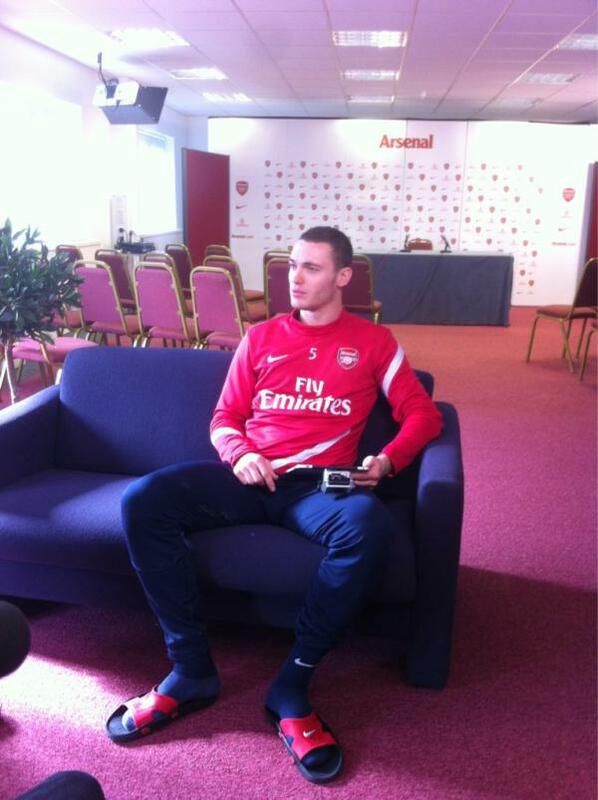 Aaron said: "You don't have many on the pitch. Obviously no one wants to get injured. You just want to enjoy yourself." Mikel said: "Yes. 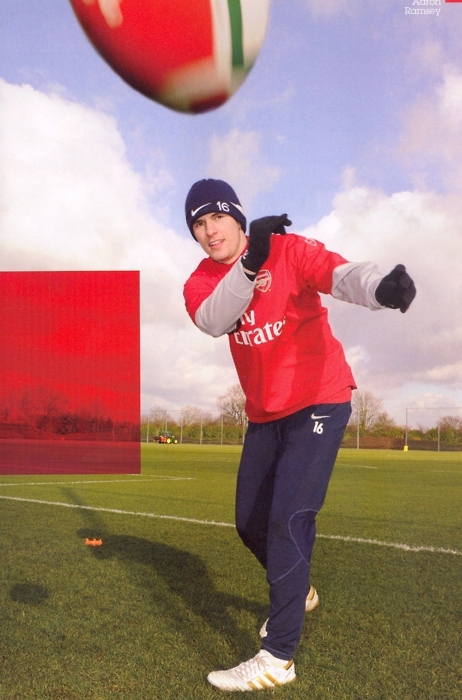 Many times, mostly with Andre Santos." @Arsenal #ArsenalLive what is your favorite stadium? 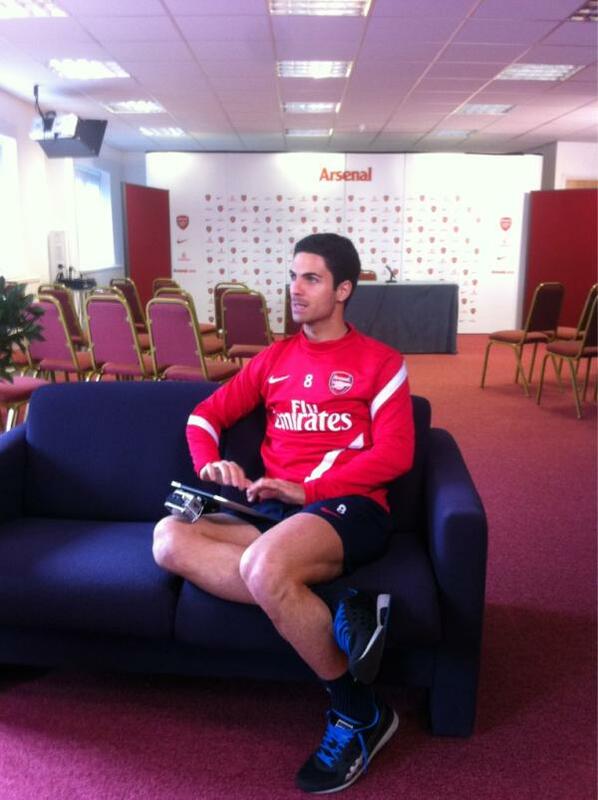 Mikel said: "Now it is the Emirates, I love it. When i was younger, it was the Nou Camp." Mikel said: "Just look after yourself, and a strong gel!" @Arsenal #ArsenalLive do you have a favourite tv show? Mikel said: "Entourage is one of them, it is quite funny. The InBetweeners is very funny, too." Mikel said: "He is one of my best mates. He is always really supportive. I really respect and like him." @Arsenal #ArsenalLive Chicken, beef, pork or lamb? Lukasz said: "I would do something about climate change, and poverty and stuff like that. Something good." 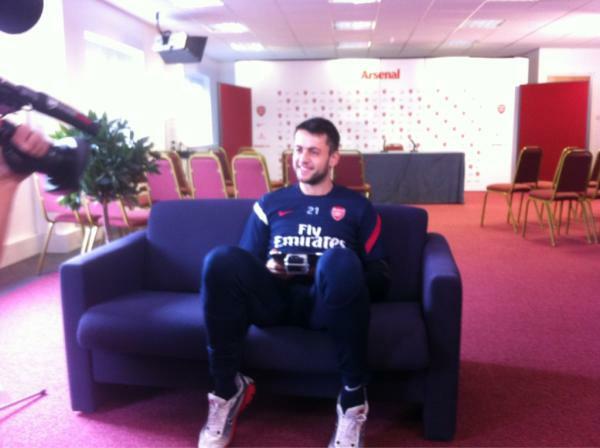 Lukasz said: "A goalkeeper from Italy, called Gianluca Pagliuca. He inspired me." Lukasz said: "It is probably against Liverpool at Anfield, when it was 4-4. It was a crazy game. It was one of my best games." @Arsenal #ArsenalLive I'm from California and it's 4 am here. Would you like to come play a match for us over here? Lukasz said: "I like Japanese food. I like sushi, and I also like Thai food. Japanese is one of my favourites." Johan said: "Sometimes it comes into my mind. I change it quite a bit, I'm waiting for the next." @Arsenal #arsenallive where is your best holiday spot? Johan said: "I went to the Seychelles and I really liked it. I like New York and Miami." Johan said: "I listen to a lot of hip-hop and RnB. I don't have a favourite band, I like the latest stuff." Johan said: "A lot of players do, I am playing FIFA Street it is a good game. You can do lots of tricks." 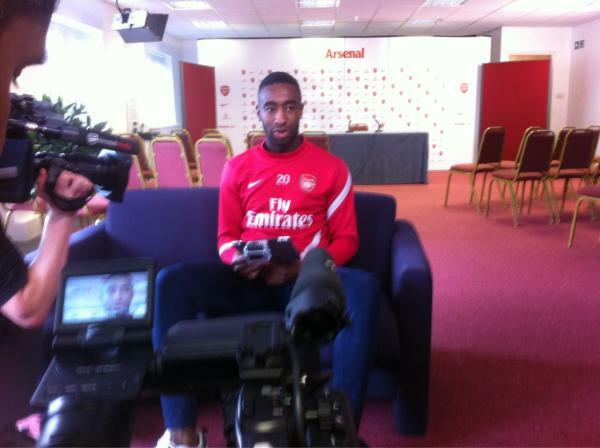 @Arsenal Djourou, do you take hair tips from Alex Song? Johan said: "The question should be the other way around! He took tips off me!" Thomas said: "I don't know. Early I made a decision to play football but if not I would go into the medical department." 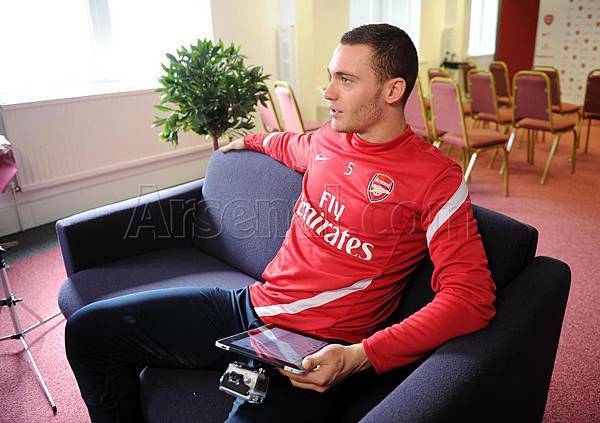 #ArsenalLive @Arsenal Verminator!!!! What was it like scoring the winning goal on Monday?? Thomas said: "I think its a nice nickname. It's quite funny. I quite happy with it." 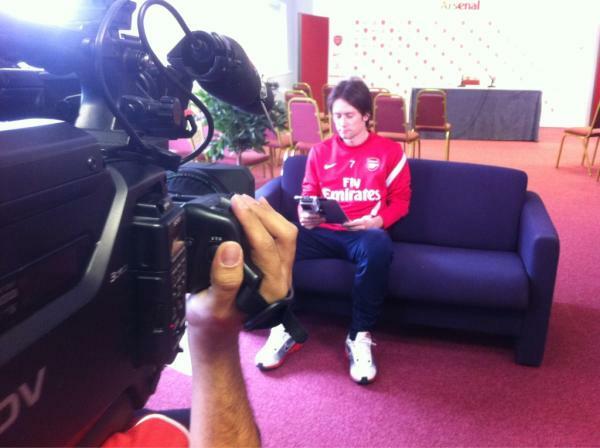 #ArsenalLive Thomas - bar you who of course ;-) who is the toughest guy in the squad ? Thomas said: "Physically, I would say Song. He is very strong. He is very tough. I could easily beat him in a fight!" Thomas said: "I think it is because of the way we play. We are quite attacking, there are more chances to score."